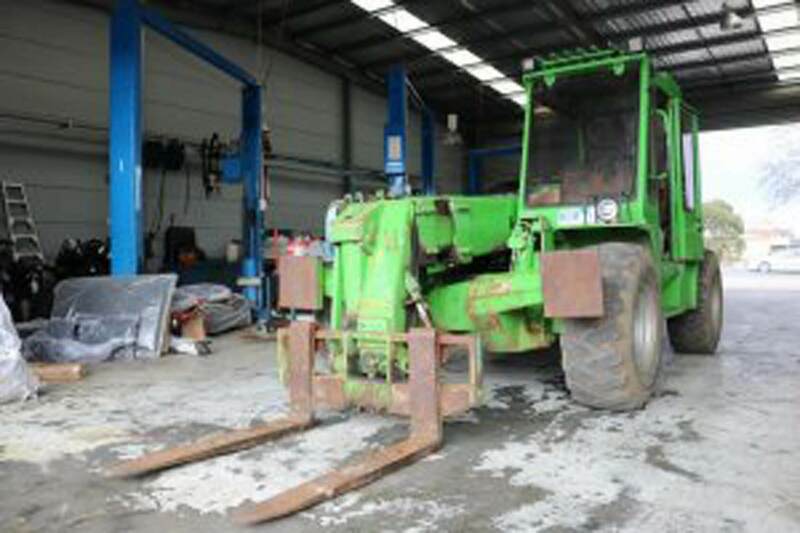 Looking for an excavator for sale in Kyneton? Sure, you could hire a contractor or rent a backhoe, but suppose the job’s too big to make rental fees feasible, or you don’t want to wait two months for a contractor to get around to it. Sometimes it makes more sense to just buy an excavator outright. However, you want to make sure the equipment you buy is reliable, cost-efficient, and serviceable here in Australia. 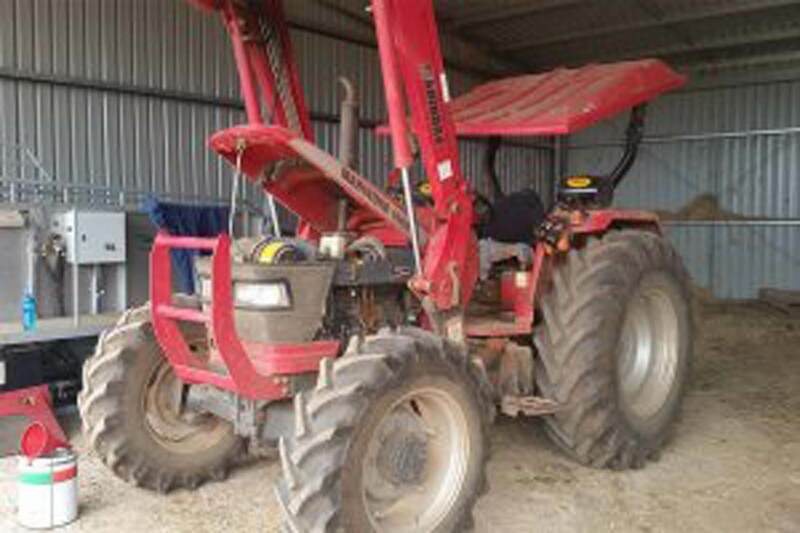 If you’re looking for an all-terrain vehicle in Kyneton check out the information under the Hisun models tab. They’re known for their reliability and value for money. 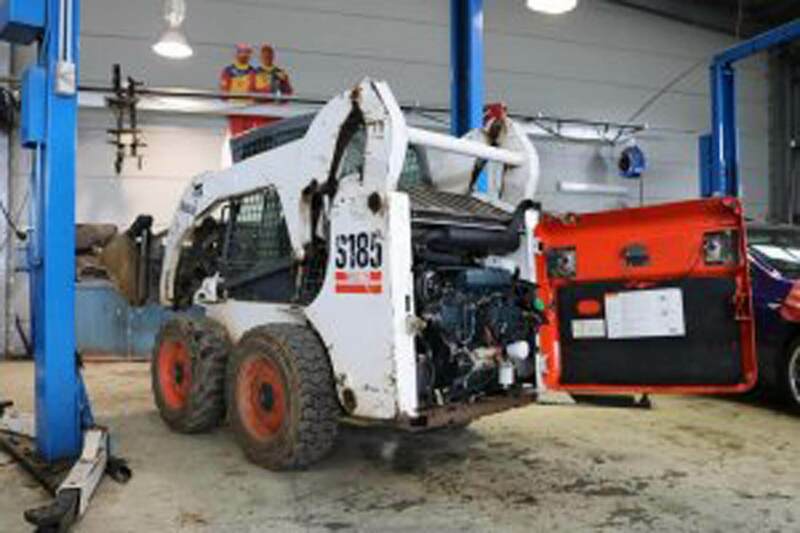 In addition to meeting Kyneton’s equipment sales needs, our workshop and onsite services maintains all the products we sell, so no worries on that score. Yes, we make farm calls for service and repairs on your equipment – no need to take it into our workshop – we’ll come to you! 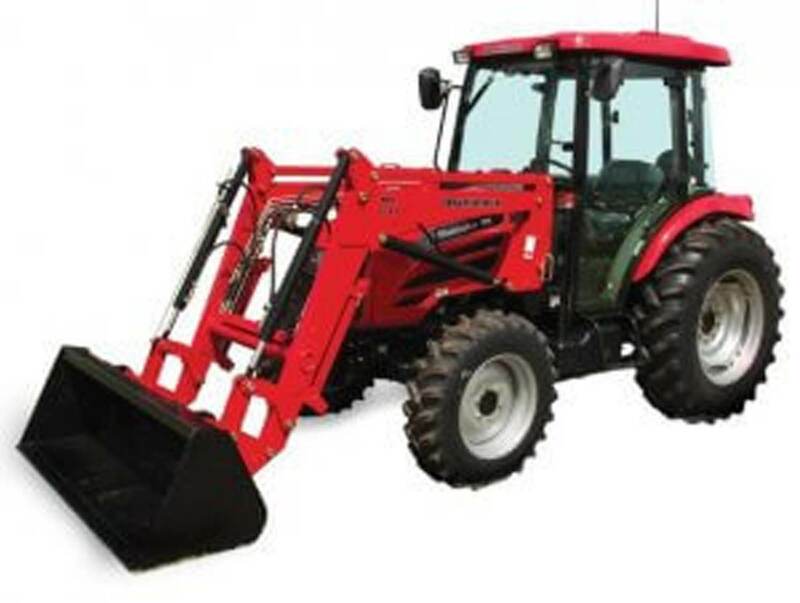 Scroll through our website and you will find more detailed information on most products complete with downloadable brochures You can call into Head Office our showroom and look at our farming and construction equipment.